Everyone desires a less complex way to transfer his or her estate to his or her beneficiaries or children. That’s why it is important to get your living trust. It is the only instrument you can use to fully own your property while you’re alive or transfer them to your beneficiaries when you die. Because if you die without it set up, the probate court might take up to a year to distribute your estate to your families. Also, if you want to keep your estate private, you need to draft your trust so that the probate doesn’t make it public. The revocable living trust is mostly favored by folk who want flexibility in their decisions. It can be altered or even eliminated at any time the grantor (owner of the trust) desires. The irrevocable living trust cannot be altered or changed at any time after it must have been written. 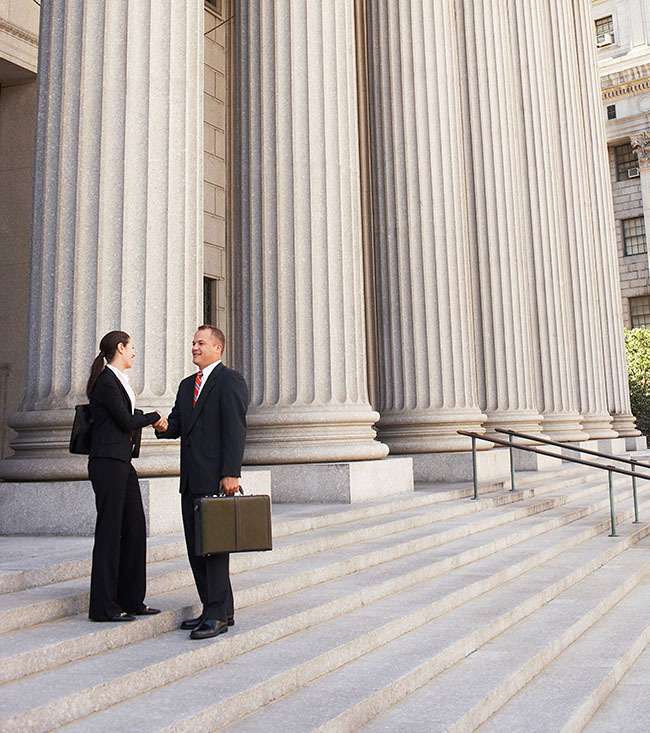 Whatever you are doing concerning your estate, it is advisable to hire an experienced attorney. 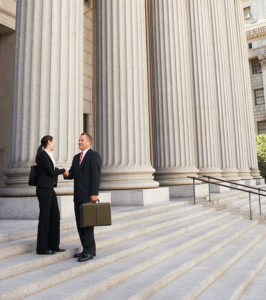 Here in Rancho Cucamonga, CA, an experienced attorney can be found at Rawa Law Group. So contact us if you have any question concerning your trust. You can reach us for no obligation and free case evaluation consultation. The only payments you make to us are after we have solved every issue concerning your trust. We give you flexible appointment hours and make it possible to visit you in your home or hospital if the case warrants that. To hire an experienced revocable living trust attorney Rancho Cucamonga, CA, come to our address below.